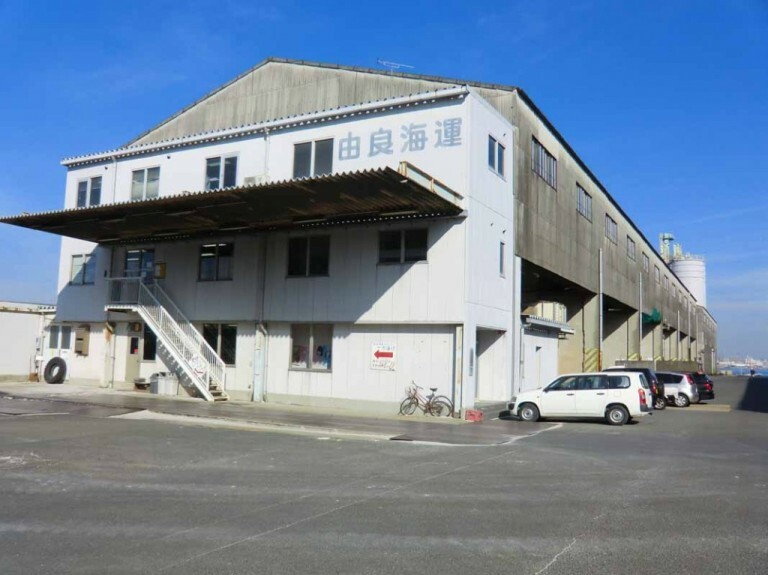 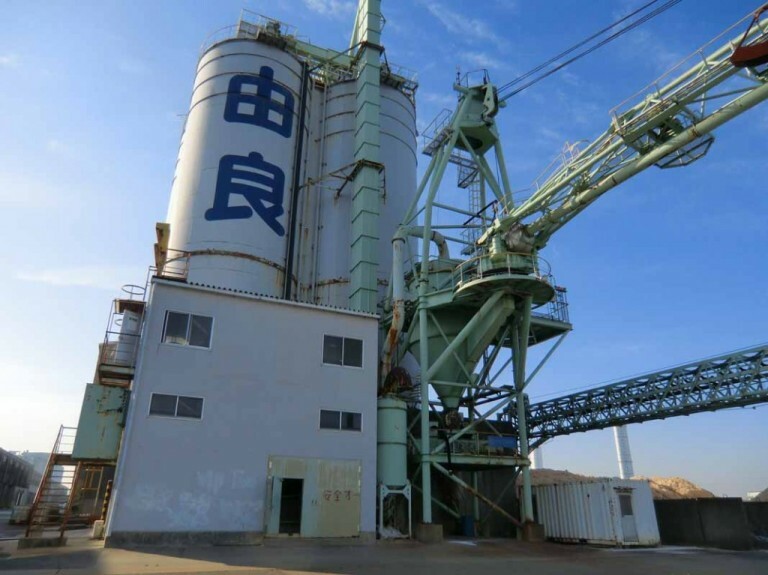 We also operate a site in Zone 8 (Hachi-Go-Chi), which is known as a base for the amassment of silica sand (a raw material in the production of glass and other goods). 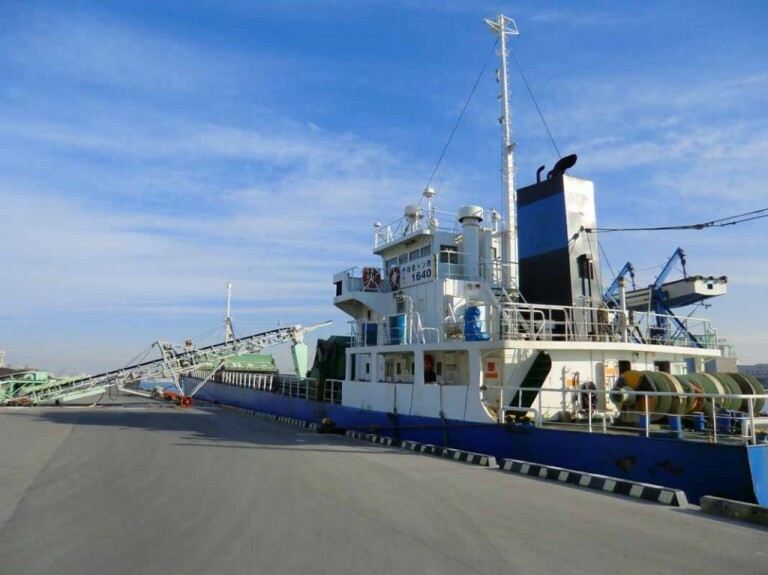 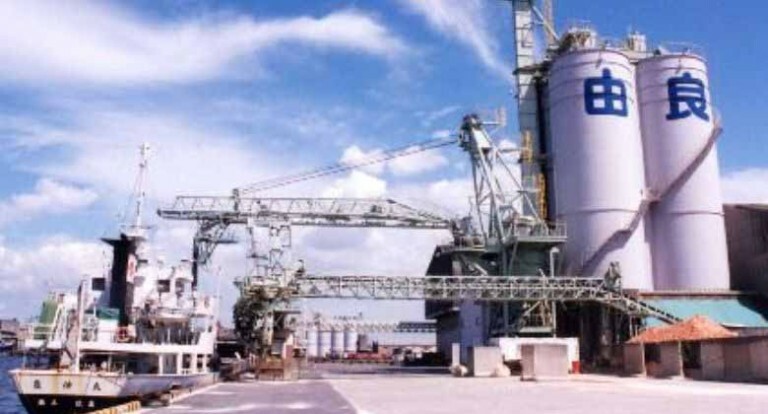 Various other types of cargo in addition to silica sand are also handled here. 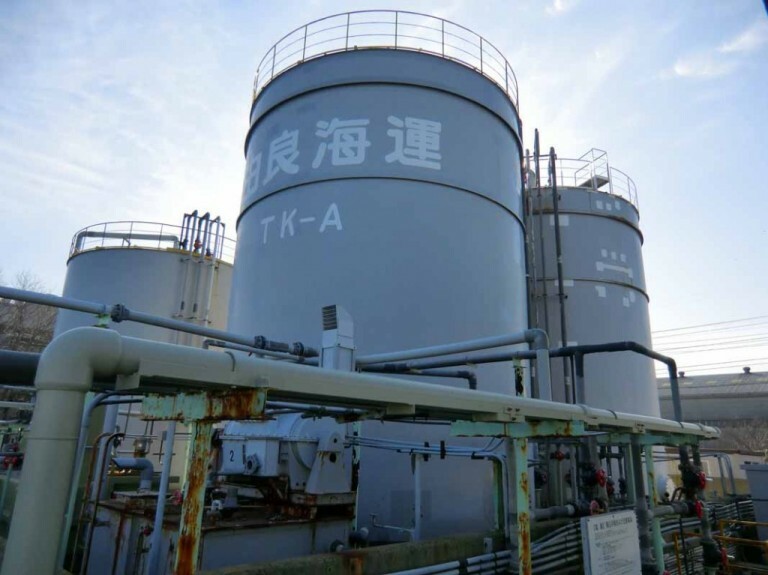 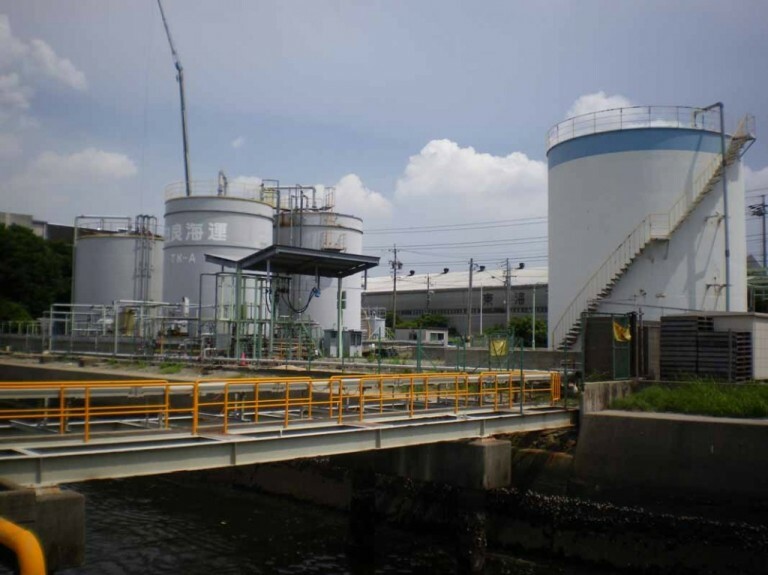 Moreover, a chemical center where deleterious substances are expertly dealt with has also been established nearby.